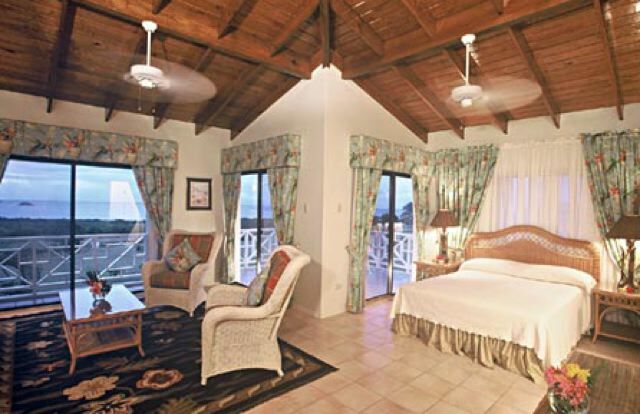 Mount Nevis Hotel, opened in January 1989, is well-established, full-service hotel with 4 Duplex Villas and 15 Condominiums apartments available for sale. 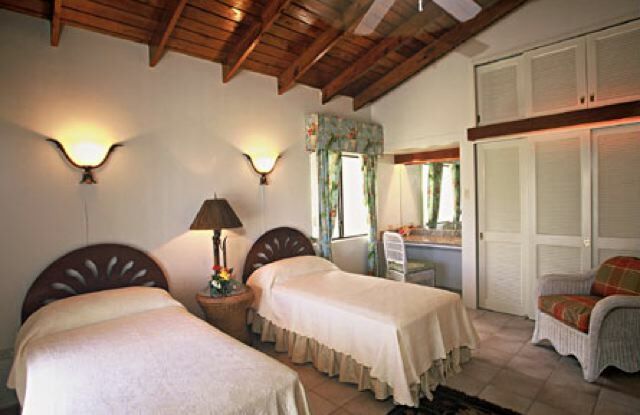 The Hotel commands the most dramatic and magnificent view of St. Kitts and the Atlantic Ocean. 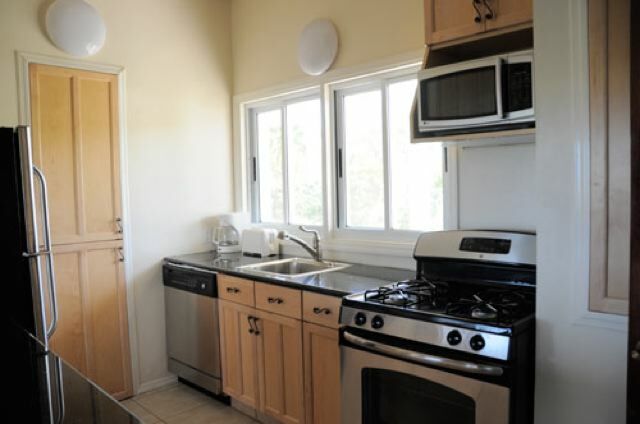 The condominiums are all two-bedrooms, two bathrooms and a full kitchen. 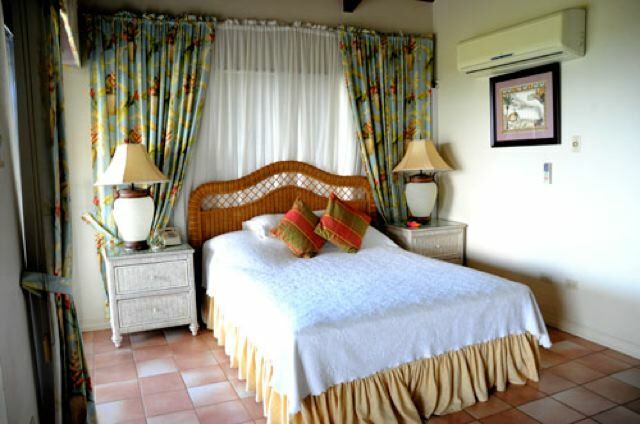 The bedrooms can be rented together, or as separate one-bedroom units. 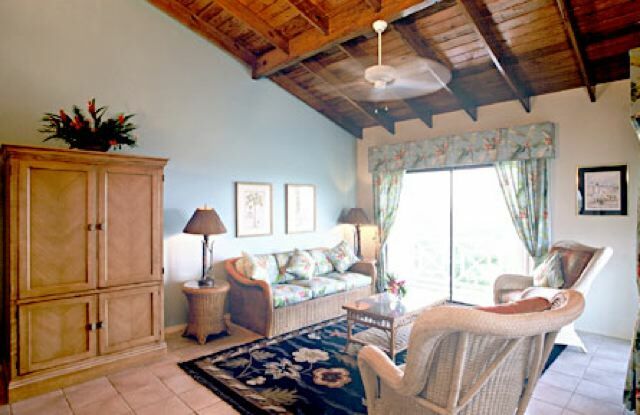 In each condominium, one of the bedrooms is a superior suite and is larger and includes a living room area and a separate kitchen, and large outdoor veranda. The upstairs smaller room has a balcony and a bedroom. 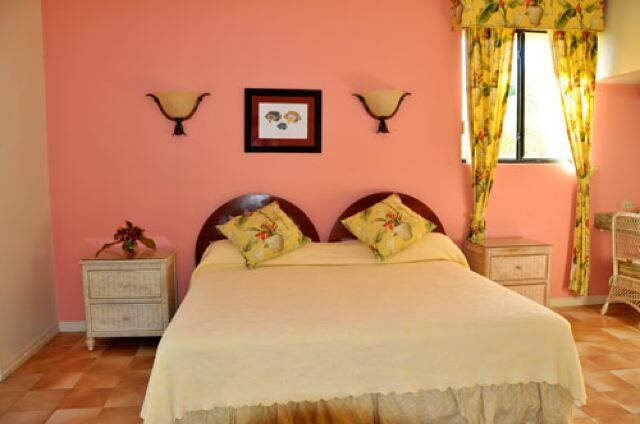 The downstairs smaller room has a bedroom with an adjoining living area and patio. All of these rooms were redecorated in 2005. Monthly Hotel Condominium Expenses:- A. $925.00 per month (see details below) B. $225.00 Condo Association Management fee per month (whether the apartment is rented or vacant). Total per month: $1,150.00 Included in monthly fee: •	Insurance (Fire, earthquake, hurricane)	$145.00 •	Property taxes	$ 30.00 •	Maintenance / Fuel	$200.00 •	Ground Maintenance (Gutter cleaning, painting, swimming pool maintenance, Ground equipment maintenance , (i.e tractor mower, weed eaters, water pressure cleaner etc.) Fitness Centre equipment maintenance, Stand-by generator maintenance, Pest control- interior and exterior etc.) •	Walkway lighting	$ 50.00 •	Electricity	$275.00 •	Water	$ 20.00 •	Housekeeping services	$105.00 •	Concierge / Reception Staff (Telephone Switchboard operation) $50.00 •	Cable TV – 65 Channels	$ 30.00 •	Internet $ 20.00 Note: The owner is responsible for all maintenance and repair of equipment inside units, such as air conditioners, refrigerator, stove, etc. The unit price is US$395.000 - This includes furniture; appliances, legal fees, and government tax on title transfer (5 percent) for the unit.